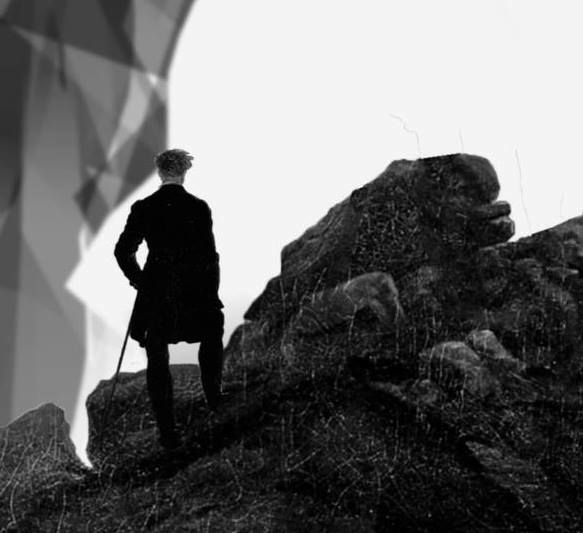 We are happy to announce the Premiere of film “Bipolar” (2014) for the presentation of “The wanderer above the mist” inspired by Caspar David Friedrich. The festival will take place at “Theater of Neos Kosmos” on Sunday, November 9th in Athens, Greece. Daniel Lewan, Hamidreza Dibazar &Farid Hamedi (Rohina), Félix Fernández, Jacob Cartwright, Justyna Misiuk, Kai Welf Hoyme, Γιούλα Παπαδοπούλου & Παναγιώτης Τέντες, Marcantonio Lunardi, Maria Korporal, Marina Fomenko, Marina Velez, Pierre et Jean Villemin, Salvatore Insana, Sana Ghobbeh, Simone Stoll, Yannick Dangin Leconte aka YDL, Dimitrios Karatzas, Barbara Brugola, claRa apaRicio yoldi, Gerwin Luijendijk, Jeroen Cluckers & Wout Lievens, Katarzyna Rumińska, Felix Frederick, Yvana Samandova & Borjan Zarevski (bARuT), Theatrical Group – Department Of Theater Studies, Fred L’Epee, Yiannis Pappas, Cristina Pavesi, Claudia Cardenas & Rafael Schlichting, Dimitris Zouras, Ioannis Voulgaris, Constantine Nissidis.